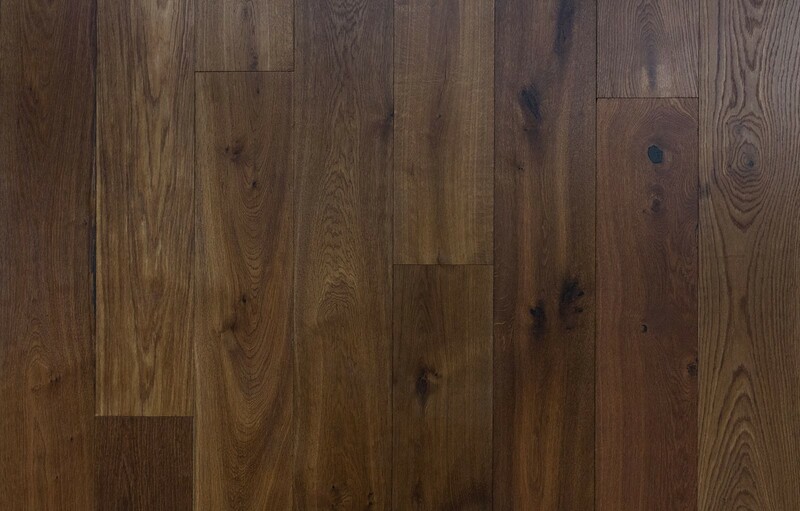 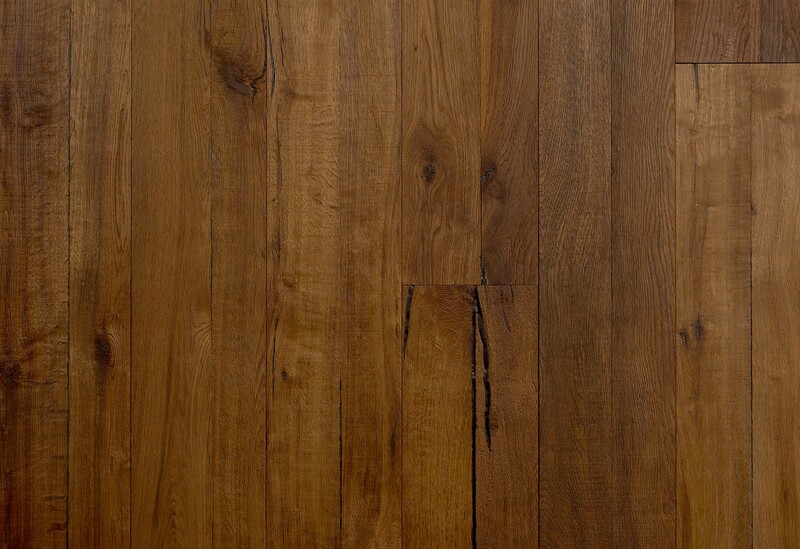 DuChâteau® hardwood flooring is available in two primary grades to create smooth, modern floors as in our Select Grade woods, or a more antiqued, old-world floor as seen in our Aged Character woods. 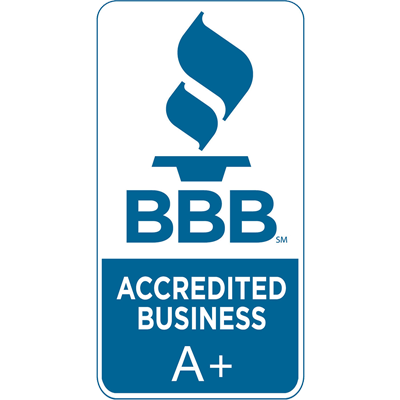 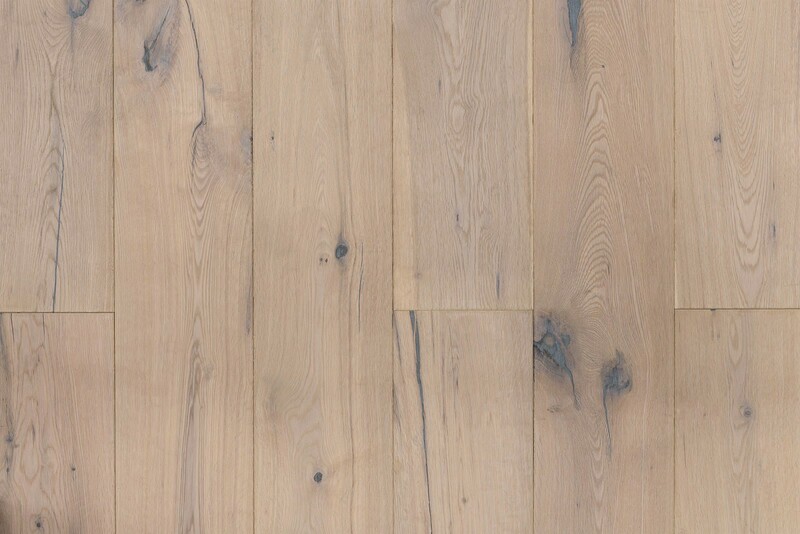 Our select grade wood keeps to a smooth, even modern surface without all the distressing typically associated with our aged character grade wood. 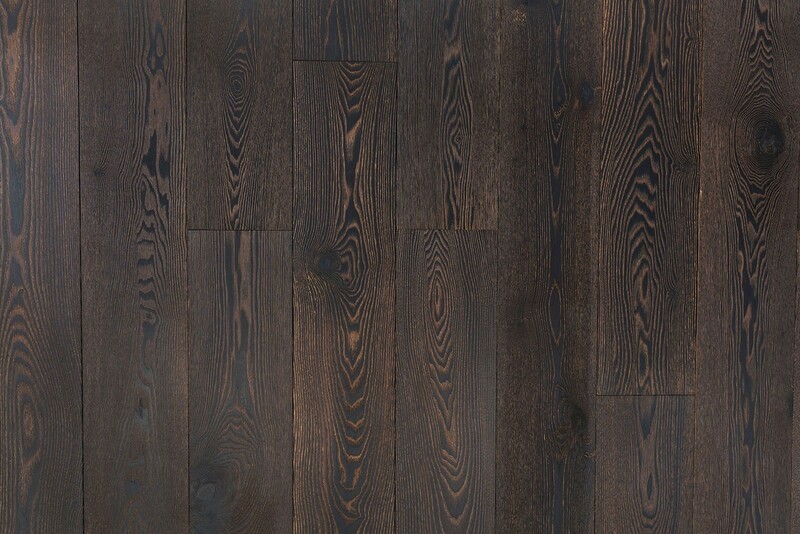 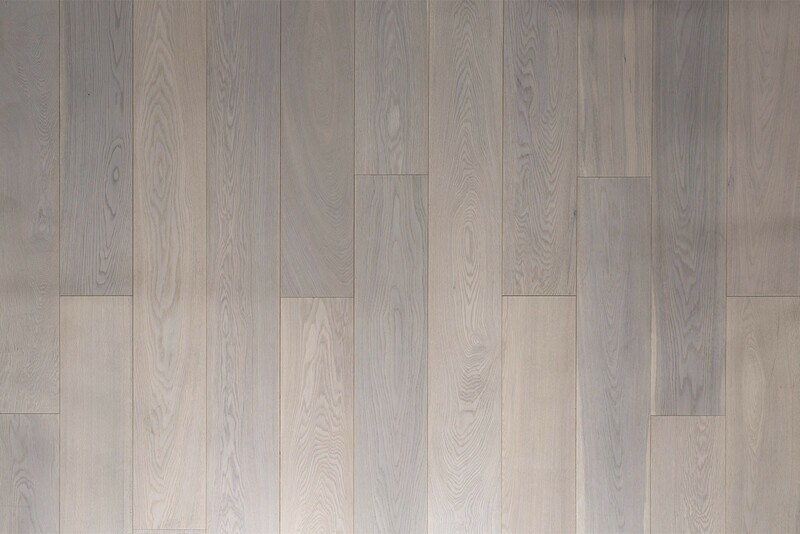 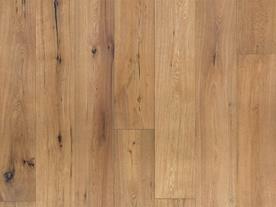 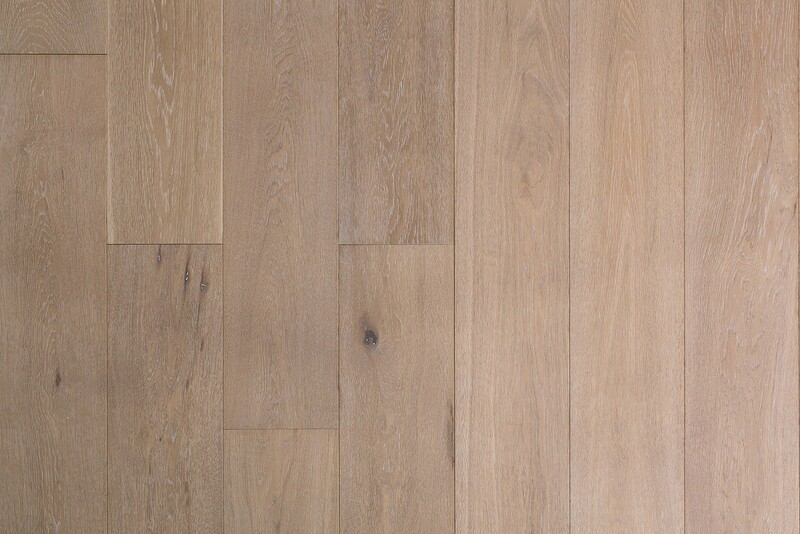 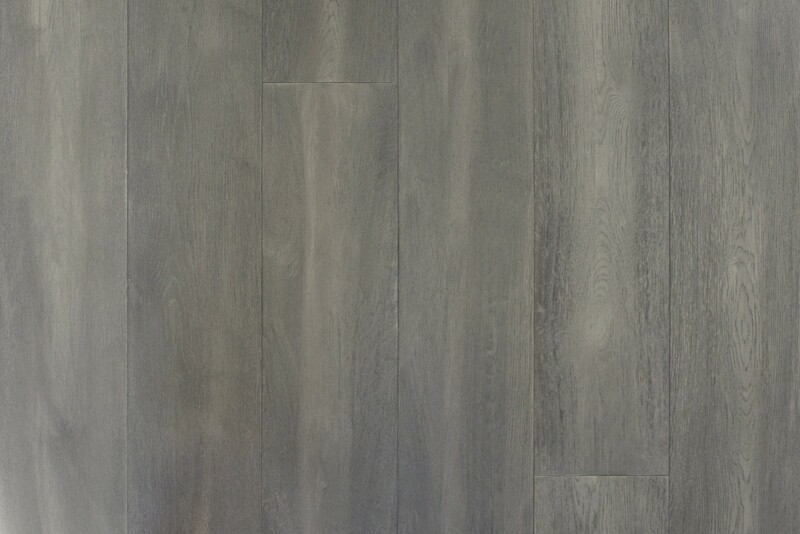 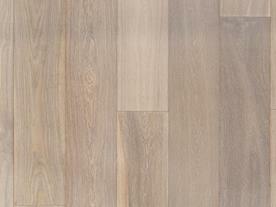 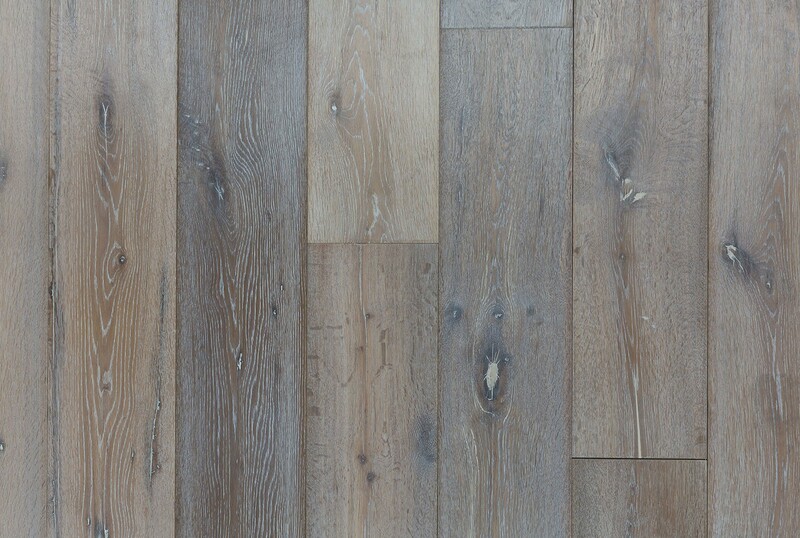 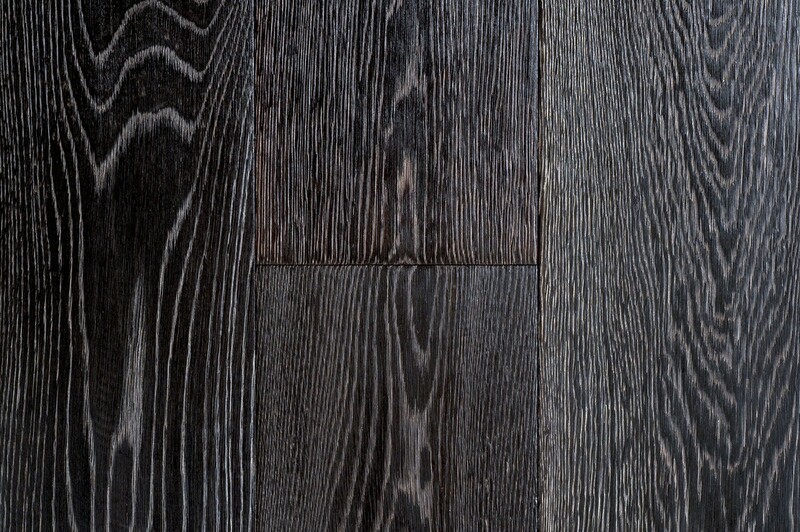 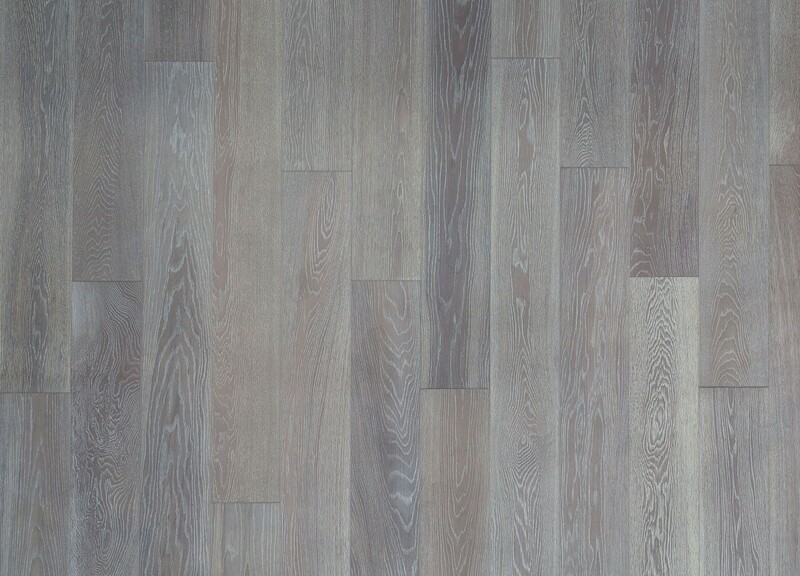 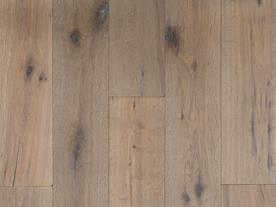 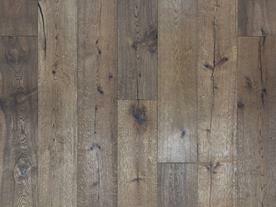 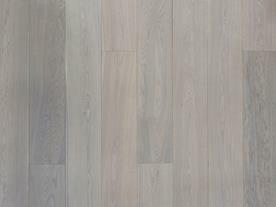 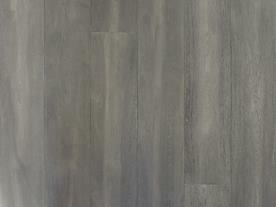 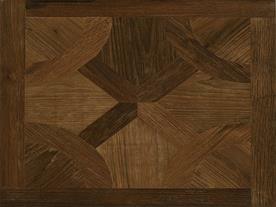 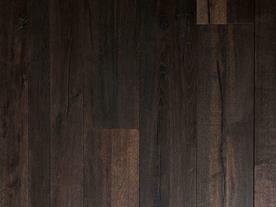 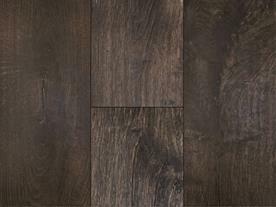 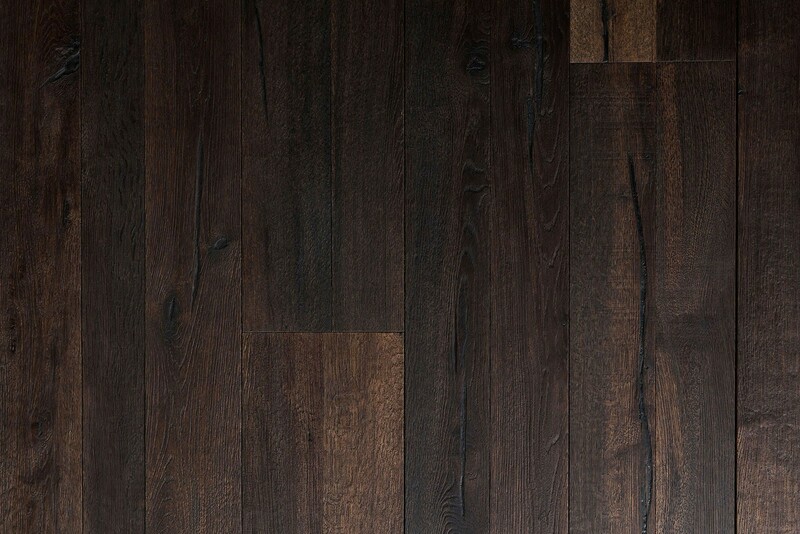 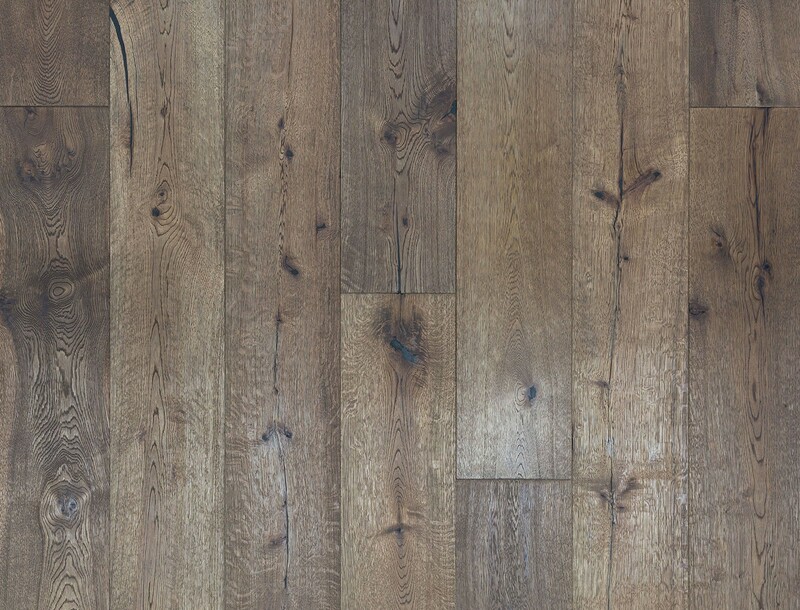 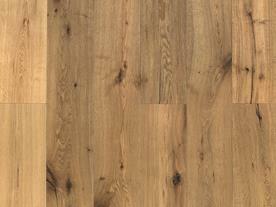 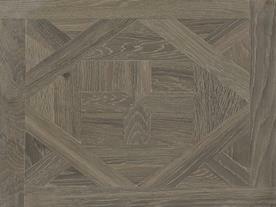 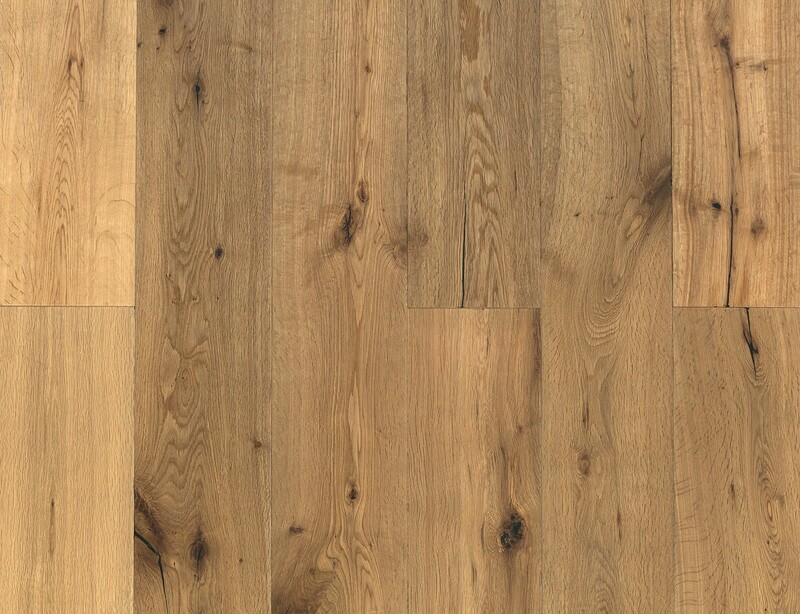 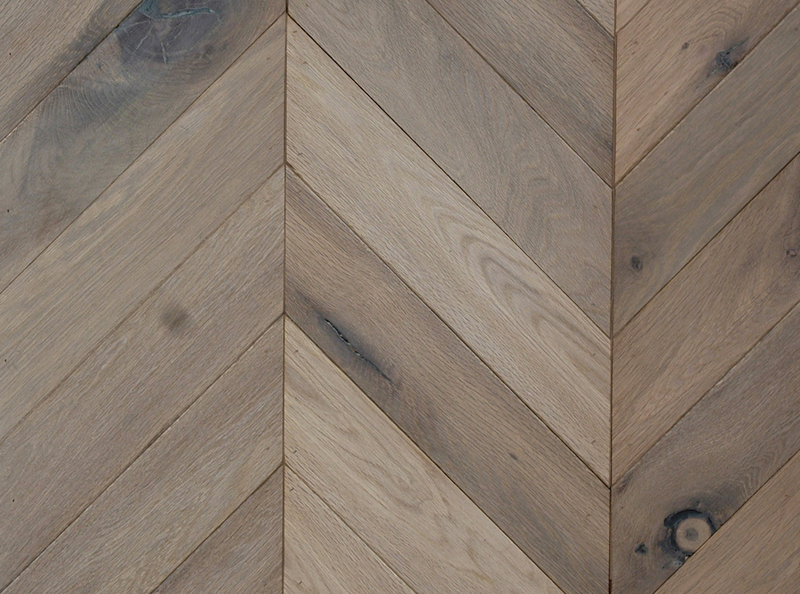 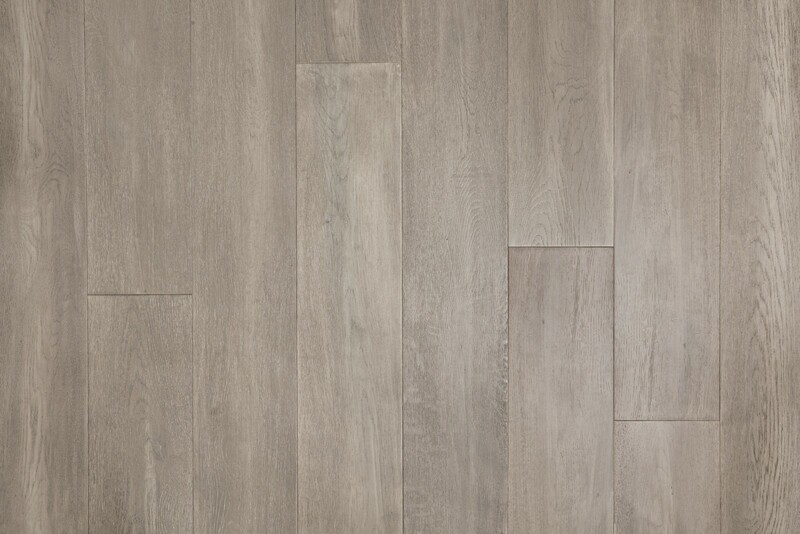 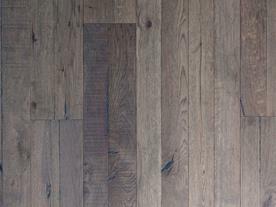 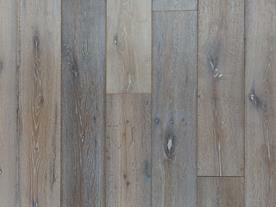 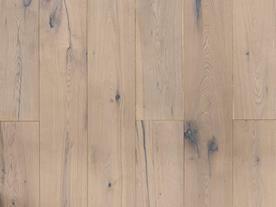 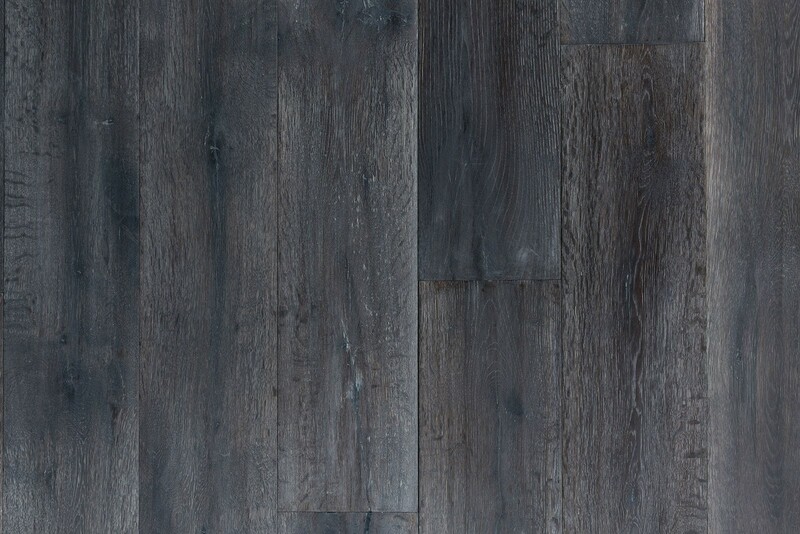 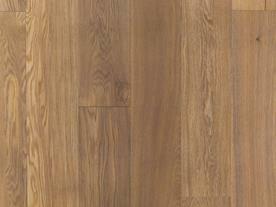 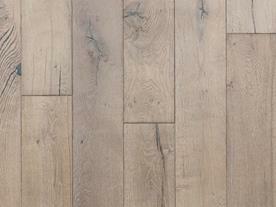 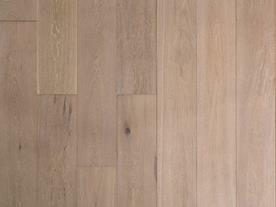 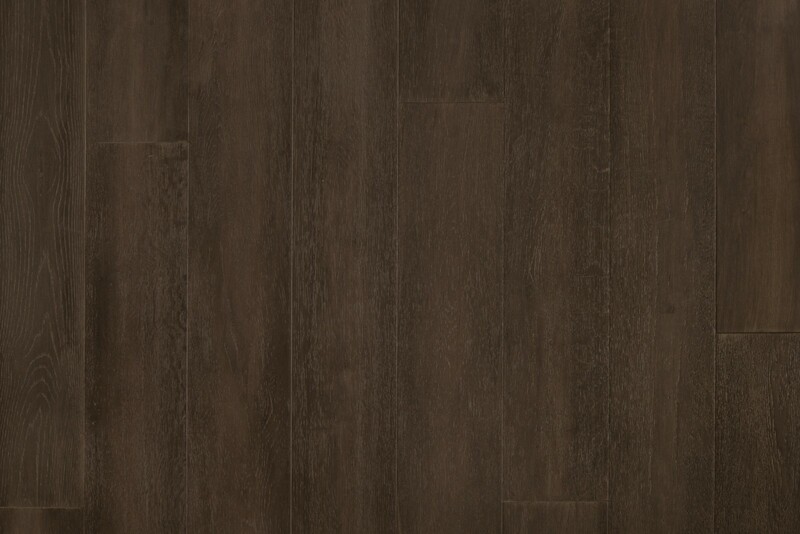 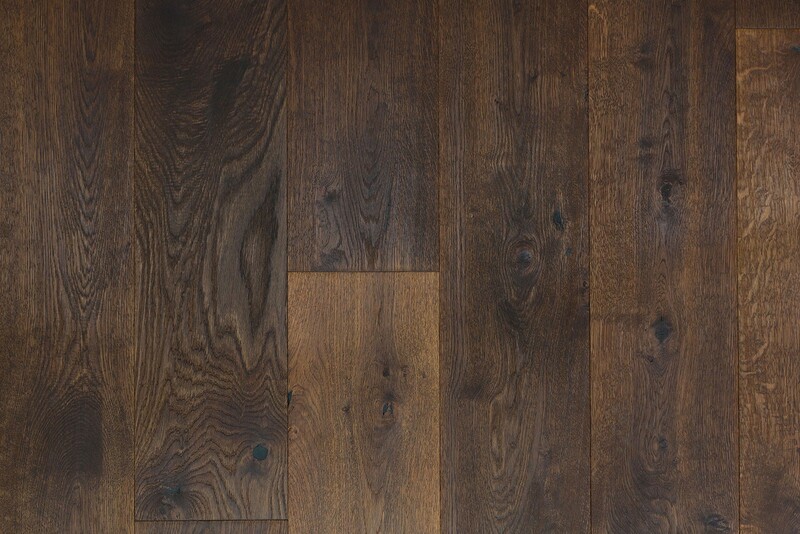 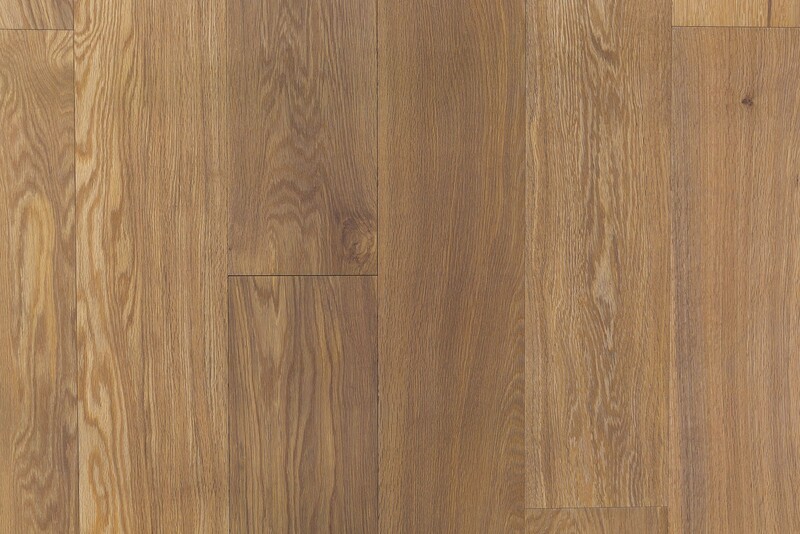 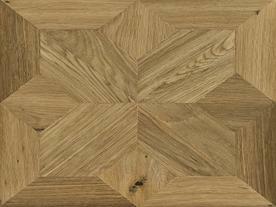 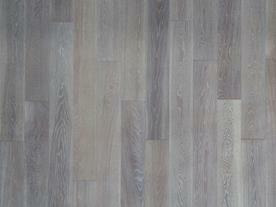 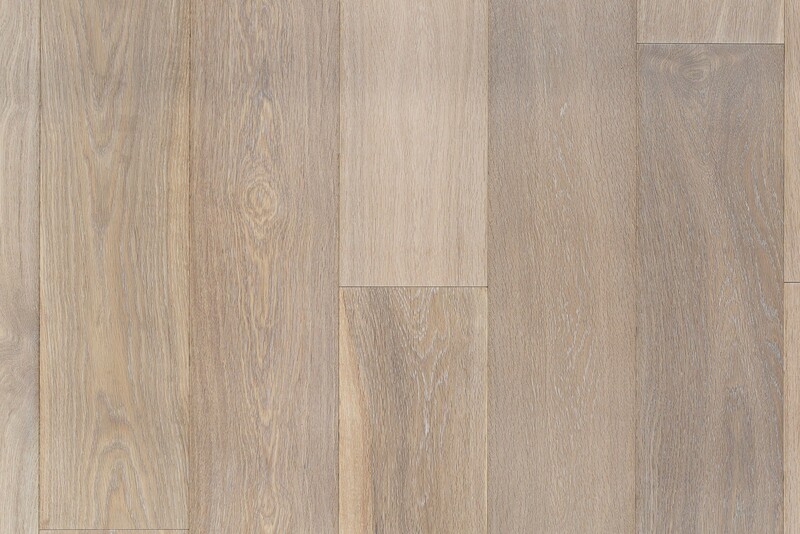 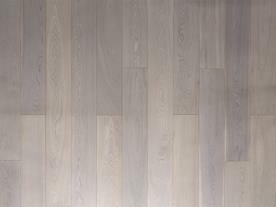 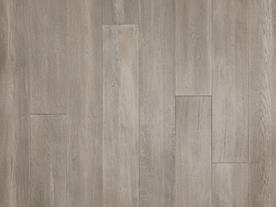 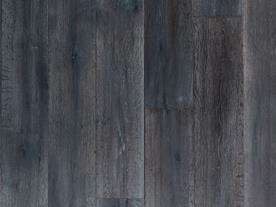 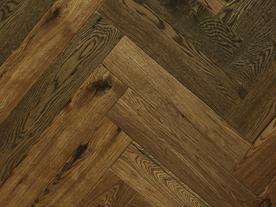 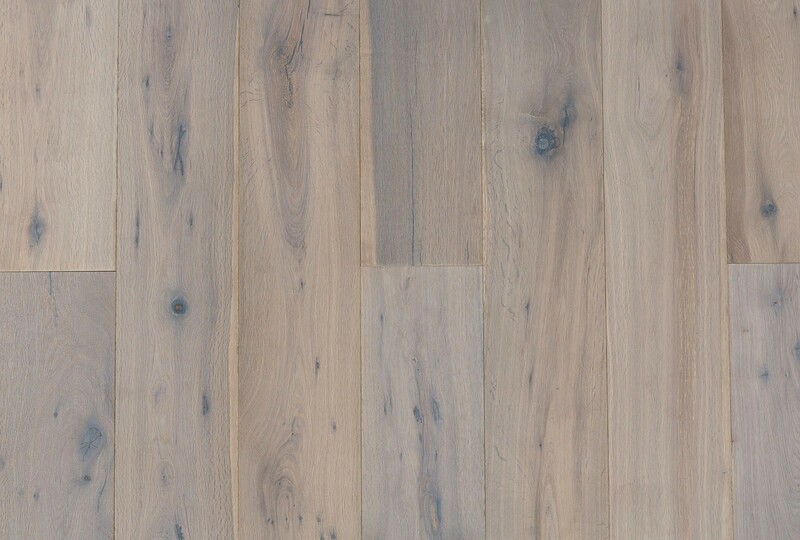 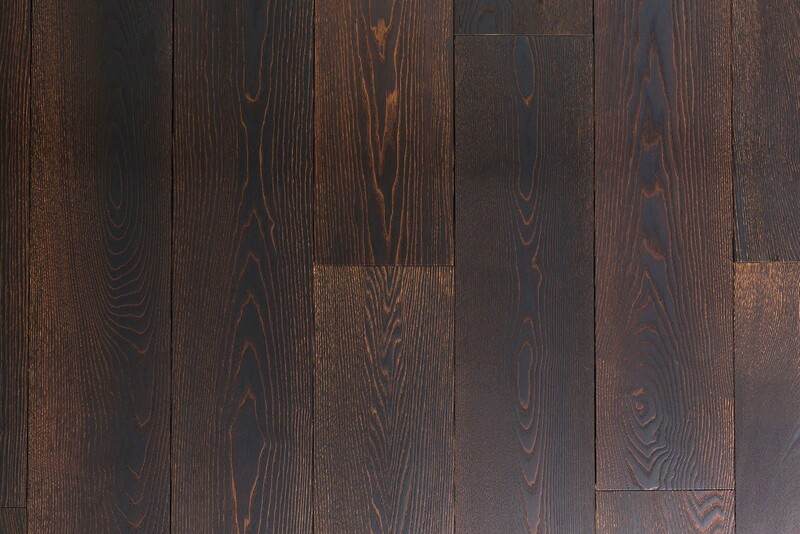 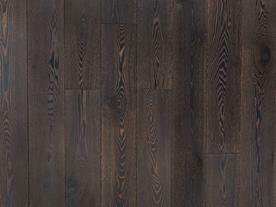 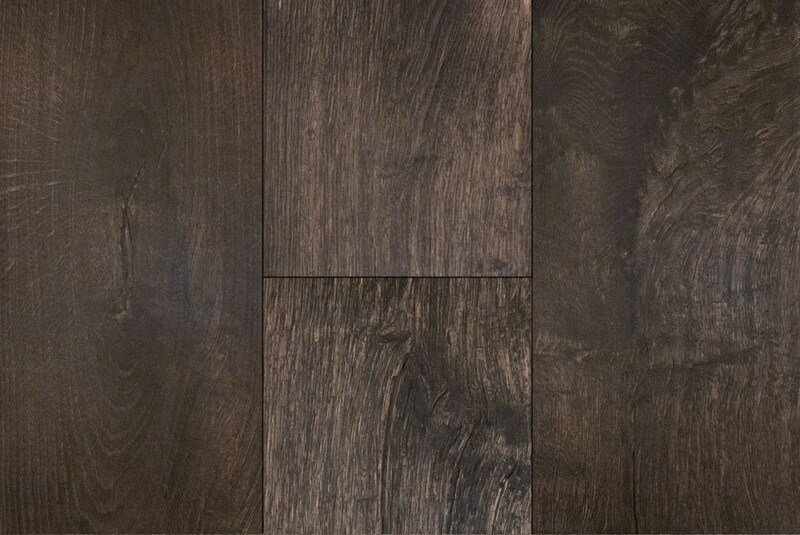 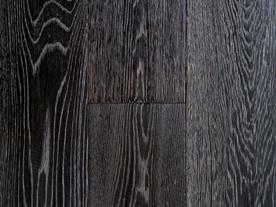 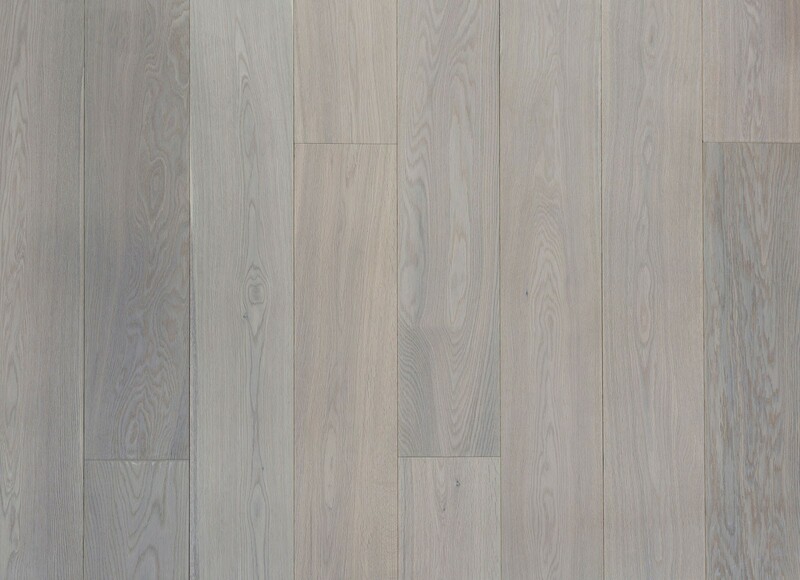 This floor grade offers greater uniformity in the wood’s grain and minimizes variation between planks. 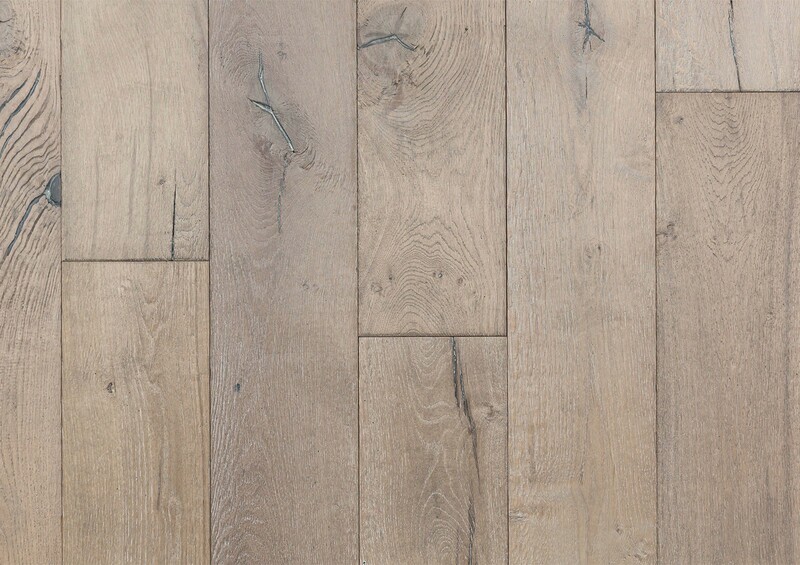 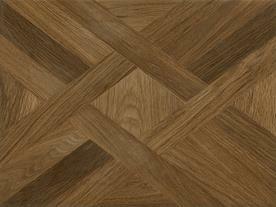 Our aged character grade wood highlights the wood’s natural free-forming grain patterns, knots and cracks reminiscent of an old world floor. 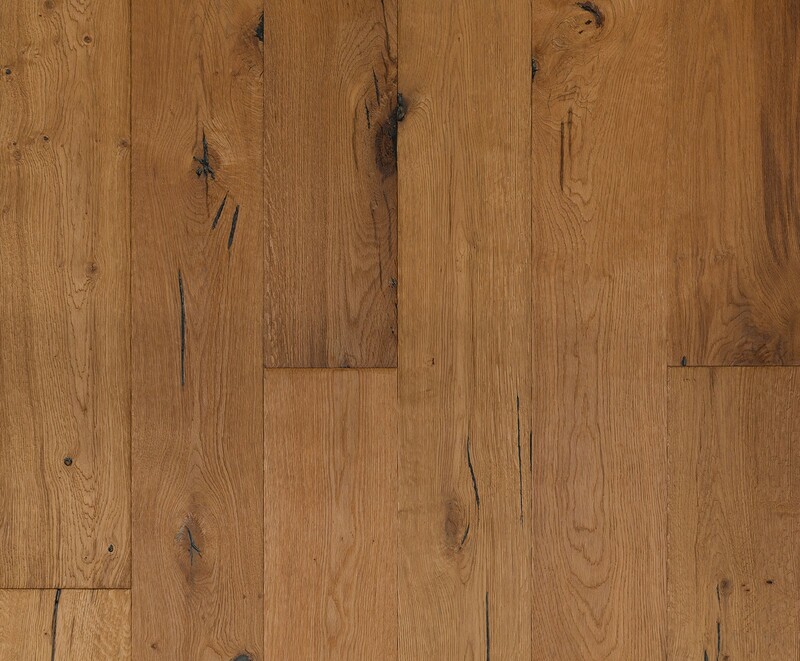 An oak tree takes hundreds of years of growth before it can be harvested. 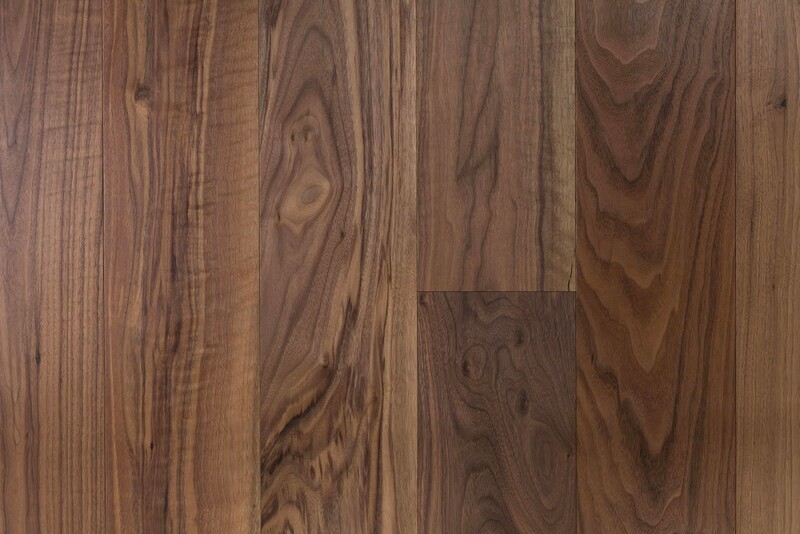 After which it is lumbered, processed and milled to produce a solid hardwood floor plank. 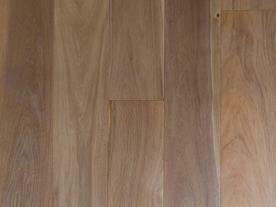 Other fast-growing trees, like pine, fir, spruce, poplar or birch need only dozens of years. 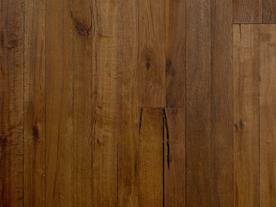 DuChâteau Floors, believes in eliminating the waste traditionaly associated with solid hardwood floor production. 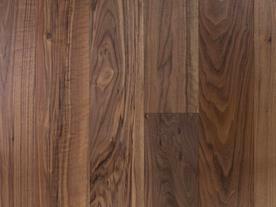 While still finding a way to showcase their incredible beauty of slow growth species. 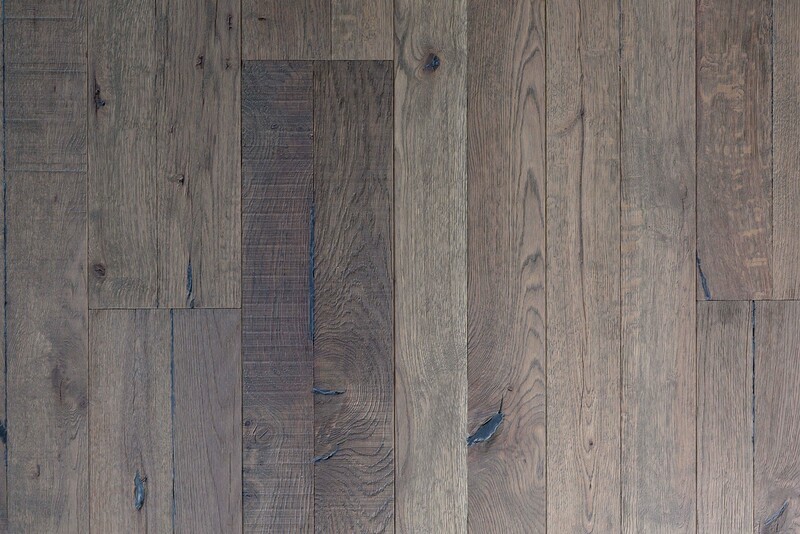 In order to do this, DuChâteau Floors uses a mixture of woods to create the engineered floor, a much more advanced flooring option. 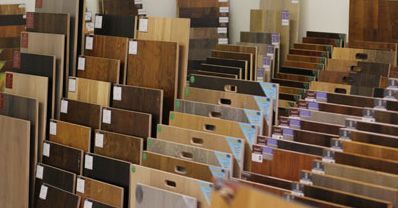 Unlike a solid wood floor, DuChâteau Floors is an engineered (multi-ply) floor of different wood products adhered together consisting of at least two types. 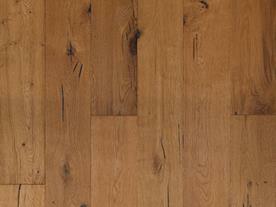 What you see when installed is a highly desired species of wood, like oak. 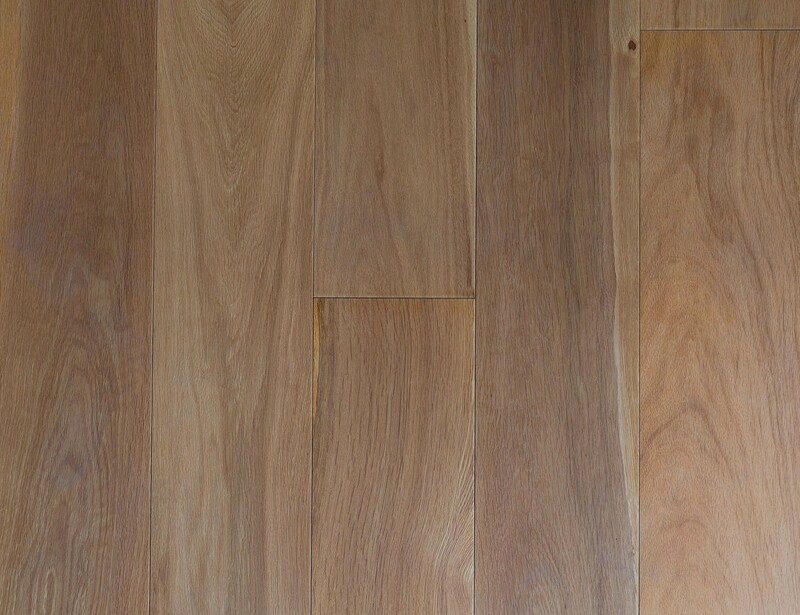 A different wood products adhered together at the bottom substrate layer is a fast-growing tree species. 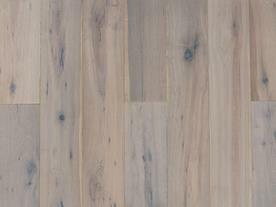 What you don’t see when installed is a more sustainably harvested trees. 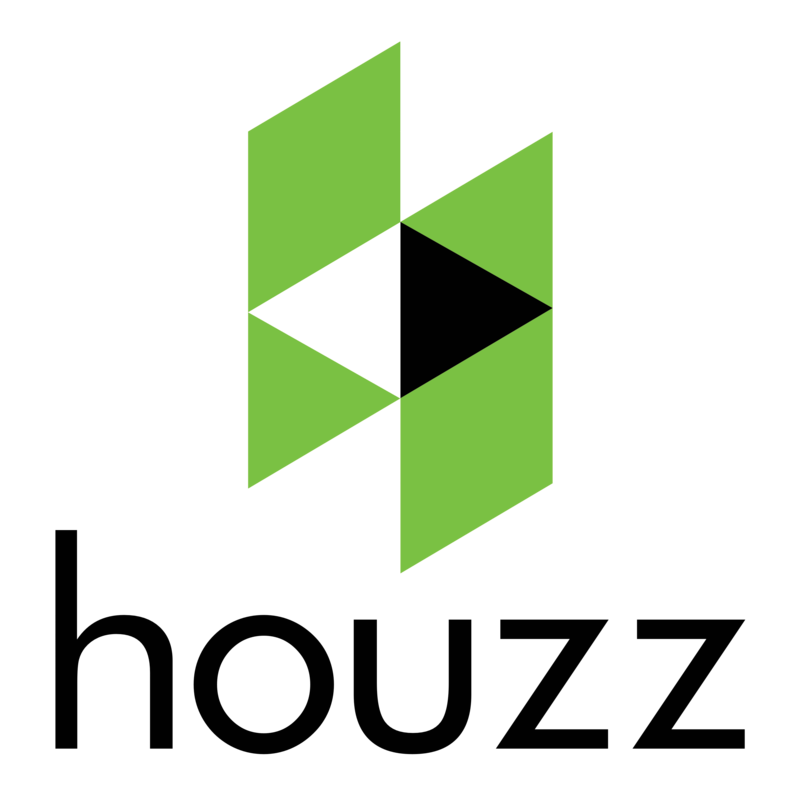 The end product is a high quality floors with the same luxurious feeling of solid wood flooring. 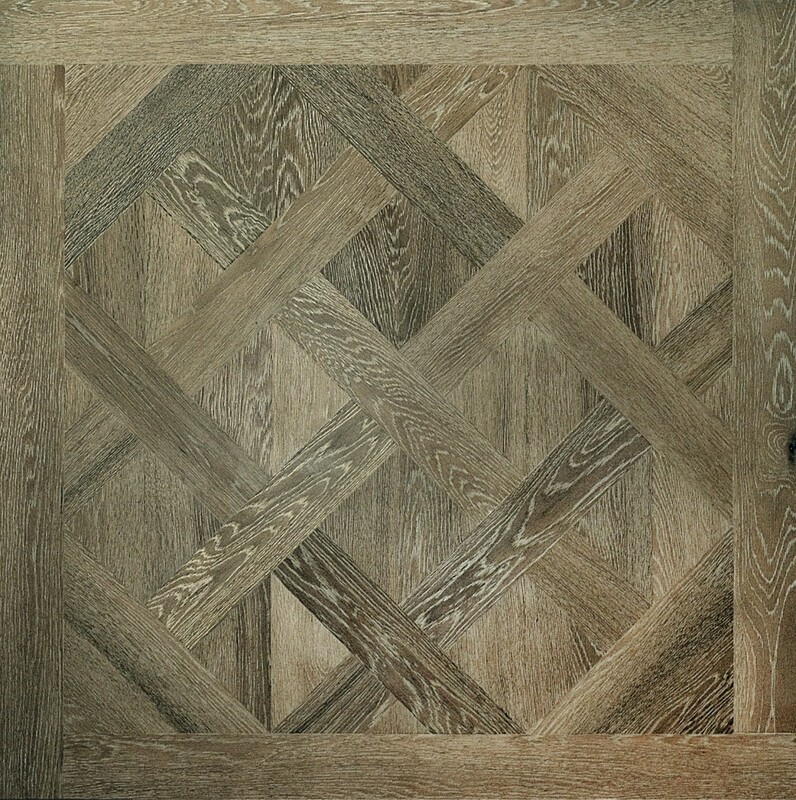 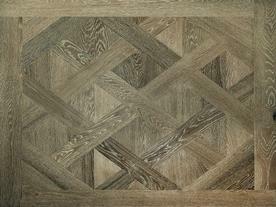 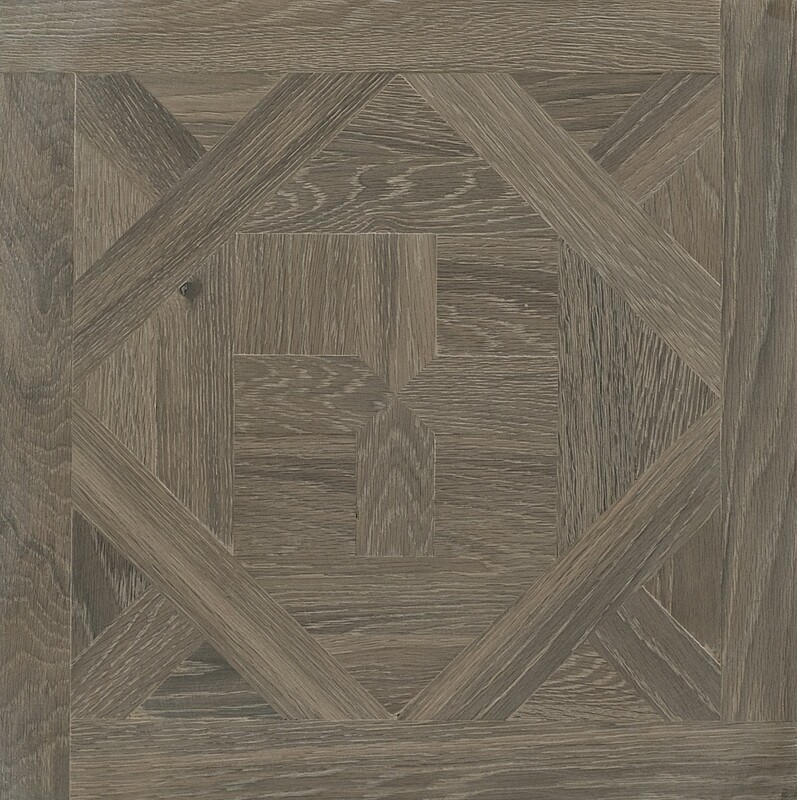 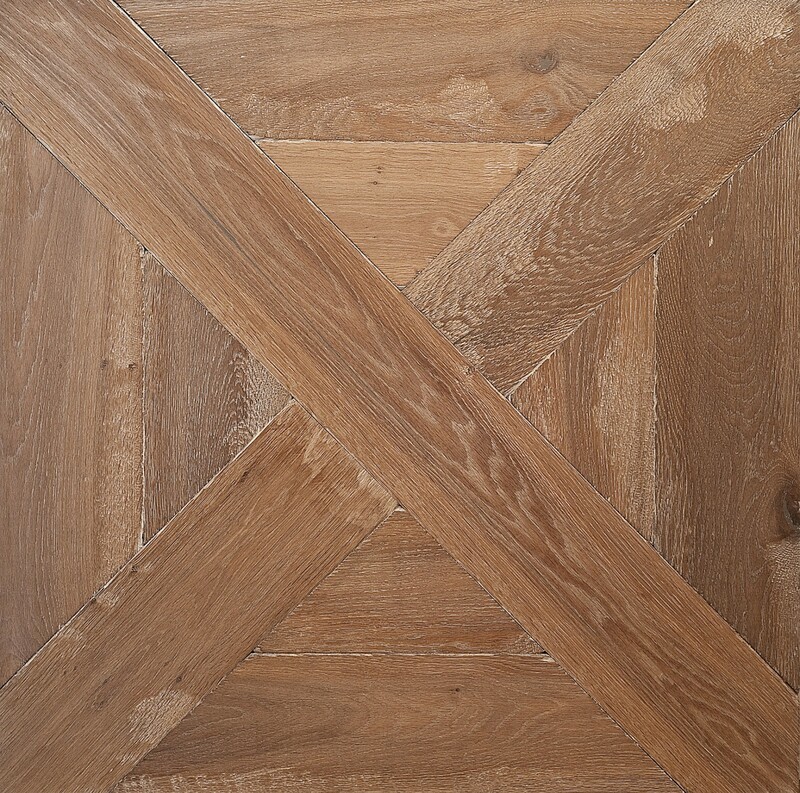 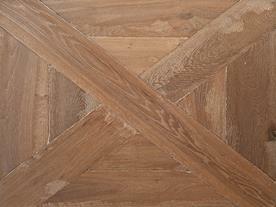 DuChâteau Floors when installed properly, is virtually indistinguishable from a solid floor. 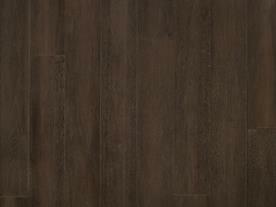 You get the very same look and feel with the added stability. 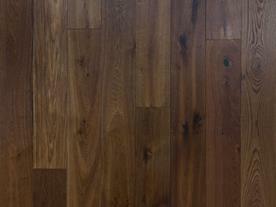 And its done in a far more environmentally way. 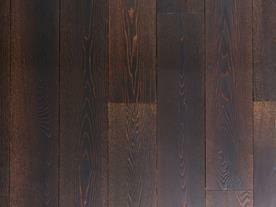 Contact Olympic today to schedule an exclusive tour to truly appreciate the beauty of DuChâteau Hardwood today!